Step one: Try not to freak out too much. When MAC Cosmetics first announced that it would finally listen to fan demands and release a collection inspired by late Latin music icon Selena Quintanilla, the internet freaked out. And fans put their money where their voracious tweets were: The MAC x Selena collection sold out in mere minutes on the brand&apos;s website, making it one of the most in-demand beauty lines of 2016 and a major win for MAC Cosmetics, even when compared with its many other popular collaborations. Now MAC is delivering on its promise to re-stock the coveted products — and improve its online shopping experience, too. 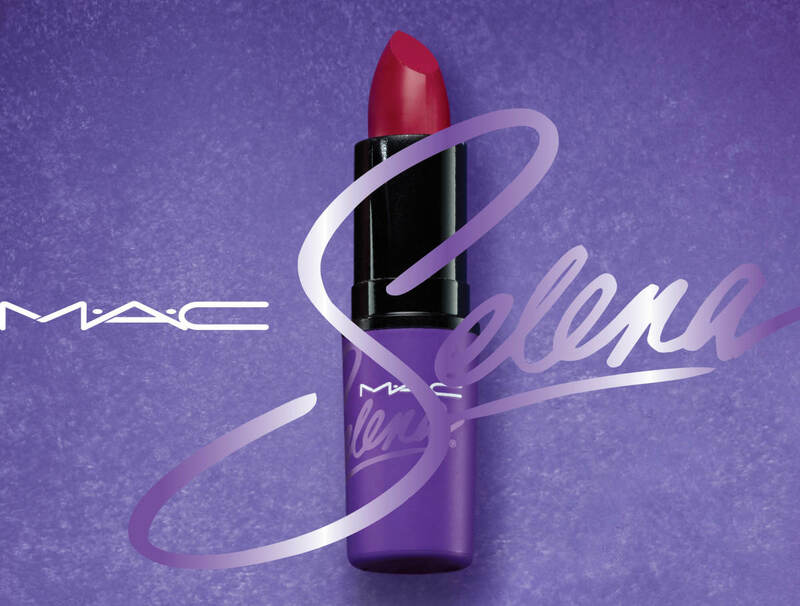 On Monday, MAC announced that the MAC Selena products will be made available in the United State and Canada once again, first on the brand&apos;s own site on Wednesday, Dec. 28 and then in stores on Thursday, Dec. 29. According to MAC, every product from the line will be included in the re-stock, with the exception of the Liquid Eye Liner in Boot Black. 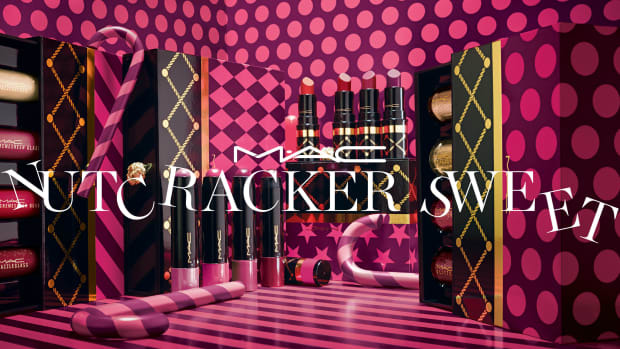 In addition to MAC&apos;s own website and stores, the following retailers will also be re-stocking the collection: Belk, Bloomingdale&apos;s, Dillard&apos;s, Hudson Bay Company, Macy&apos;s, Nordstrom and Saks Fifth Avenue. To keep things fair, there will be limits placed on the number of products a shopper can purchase; at MAC stores, customers will be limited to a maximum of three SKUs per product, while on the brand&apos;s website, they&apos;ll be able to purchase only two SKUs per product. If you&apos;re hoping to get in on this hotly anticipated re-stock, allow us to gently suggest you mark your calendar and clear your schedule now. We&apos;re guessing it&apos;s going to go just as quickly as it did the first time around. Makeup for "those who embrace life, in whatever form they choose." "We are honored the family trusted MAC to bring Aaliyah and her fans' vision to life." Get a first look at the full, 42-piece collection. And yes, it's pretty much exactly what you'd expect.